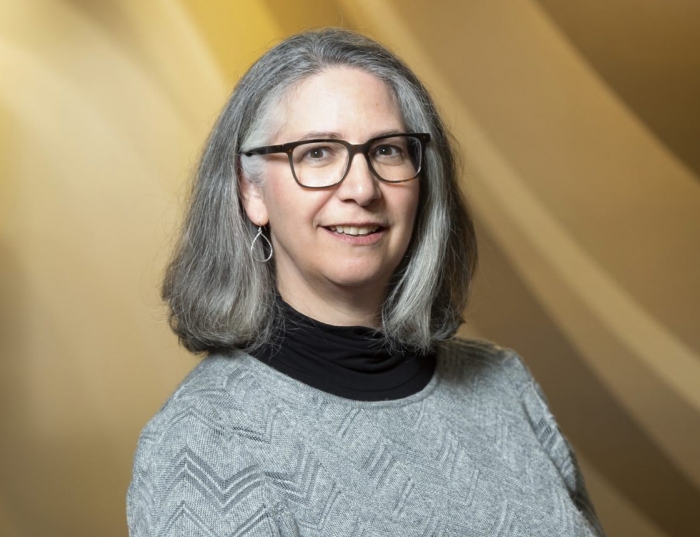 Sue Shaiman is an associate professor in the Department of Communication Science & Disorders and a Research Associate at the VA Pittsburgh Healthcare System. Her research examines sensorimotor processes underlying normal and disordered speech production, using techniques including electromyography, kinematics, aerodynamics and acoustics. Current projects include: variability and consistency of speech motor control; underlying motor control mechanisms for speech and volitional nonspeech oral movements; the role of sensory information in the coordination of speech production; and principles of motor learning in speech production. She teaches courses across all programs in the Department of Communication Science & Disorders, including Anatomy & Physiology of Speech, Speech Science, Research Strategies in CSD, Applied Aerodigestive Physiology (Clinical Instrumentation in SLP), and doctoral-level seminars.